Most products will be made to order, please allow up to 6 weeks for items up to Ø50cm and up to 8 weeks for larger pieces or multiple purchases. 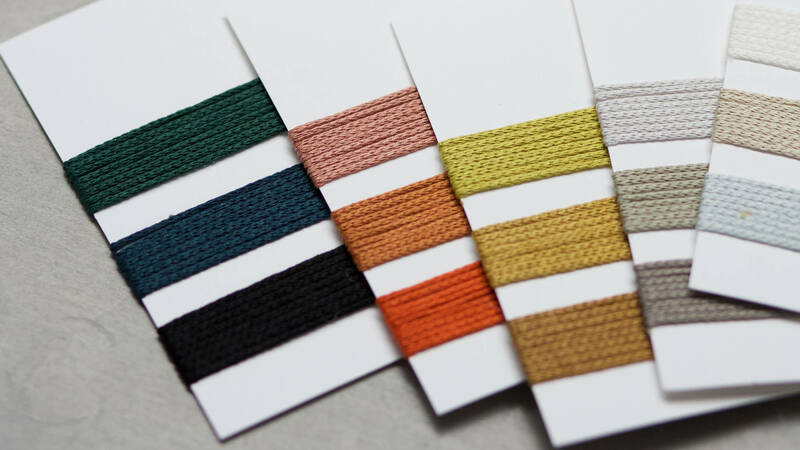 The term ‘Ply’ refers to the weight of yarn we use to make our pendants and light shades. As all our products are made by hand there may be variations in height dimensions. If you require an exact drop height we recommend ordering extra braided cable for maximum flexibility when installing.